We’re proud to support Stoney Creek Minor Hockey! 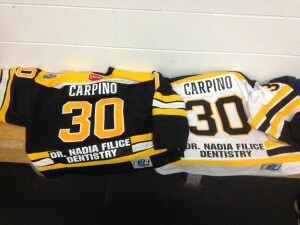 Dr. Nadia Filice Dentistry is proud to be a part of this season’s Stoney Creek minor hockey! We’ve sponsored the Novice AA team. Go Warriors! Dr. Filices’ passion for dentistry and for the community continues to grow. 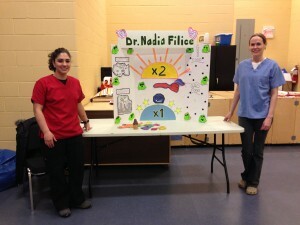 Dr. Filice and her staff stay actively involved in the community by supporting and attending community events, supporting fellow community businesses and educating school aged children through her own personally tailored Oral Health Education and Nutrition seminars presented in local elementary school classrooms.